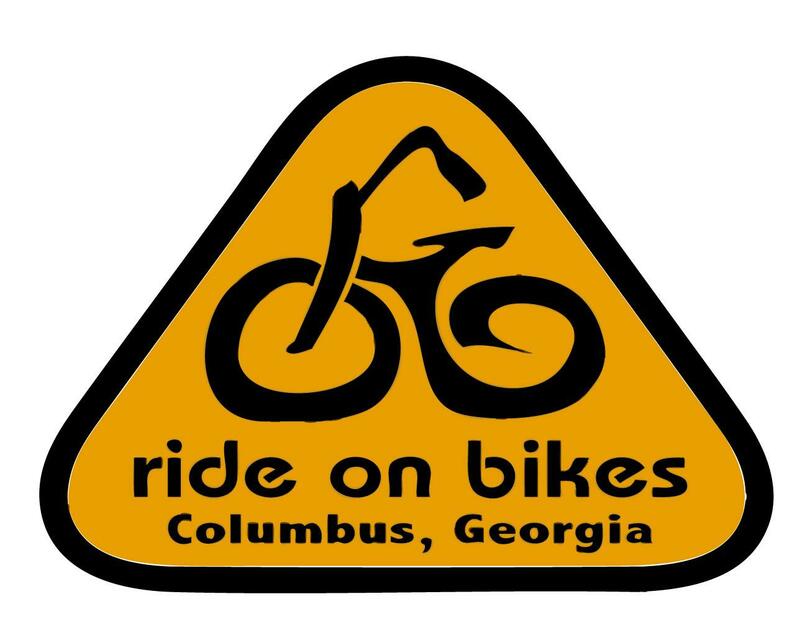 Ride on Bikes is conveniently located on Broadway in Uptown and is a young bike shop with staff who are very passionate about cycling! Cycling is healthy and great for the environment. The staff enjoy coming to work each day and it shows when you walk in the doors. 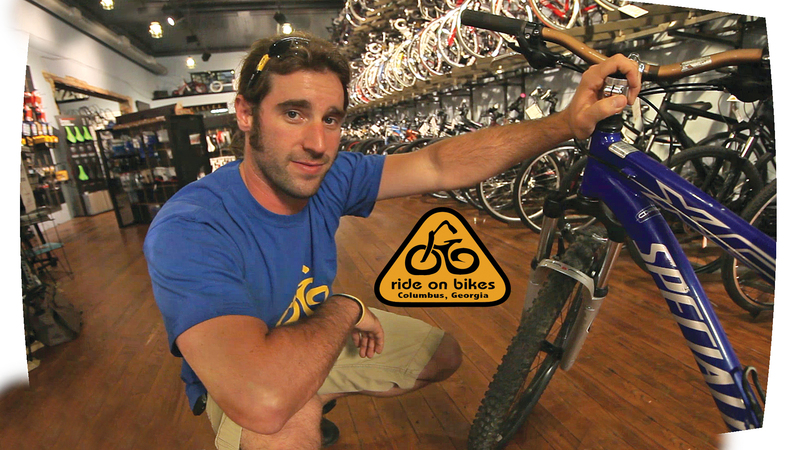 The store takes pride in top brands and a large inventory, so the chances of finding your bike are very high! 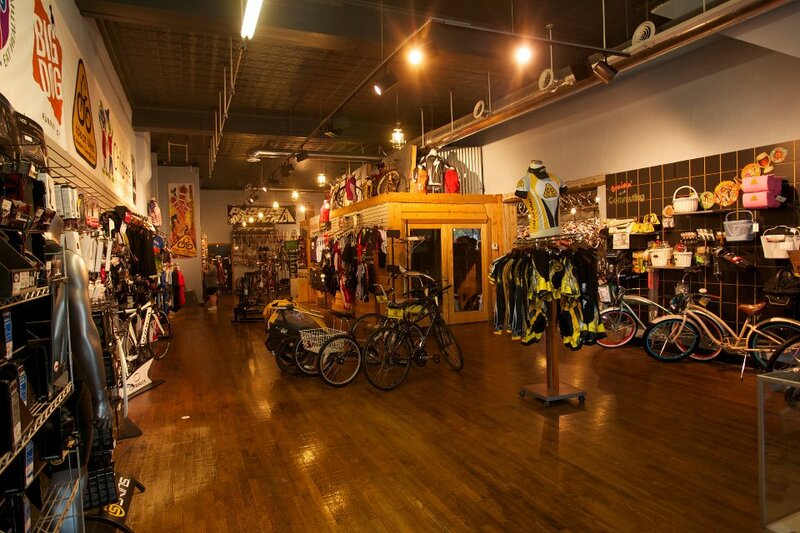 They carry Specialized, Trek, Electra, Gary Fisher, MirraCo, and many more. Ride on Bikes also offers bike rentals and boasts a group bike with a tour guide for collaboration and team building! Weekend + Spring = Fun Weekend in Columbus, GA! Weekend Fun Anyone? Yes, Please!